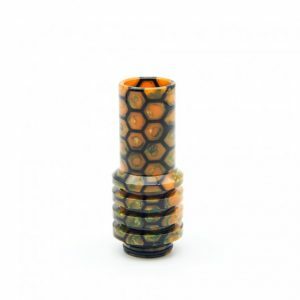 This 810 size drip tip is probably nothing like you’ve seen before. The heat sinks let off excess heat while the extended wide barrel allows great airflow and flavor. 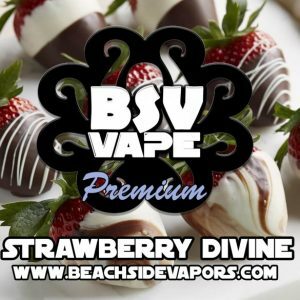 Use 1065 points to purchase this product! The Sniper Drip Tip was designed by Beachside Vapors to improve the flavor and smoothness of your vape. 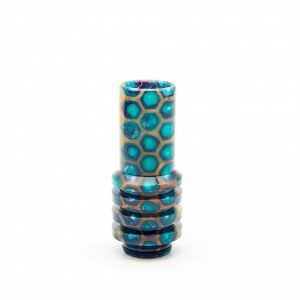 This 810 size drip tip is probably nothing like you’ve seen before. 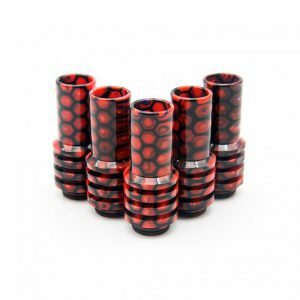 The heat sinks let off excess heat while the extended wide barrel allows great airflow and flavor. 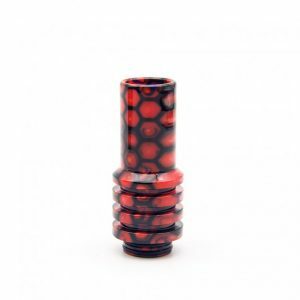 Once you try this drip tip, it’s hard to go back! 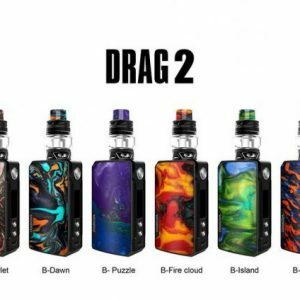 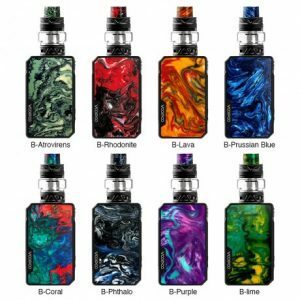 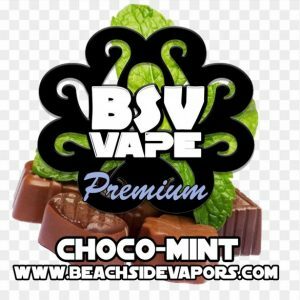 Available only from BSV Vape and our official retailers. 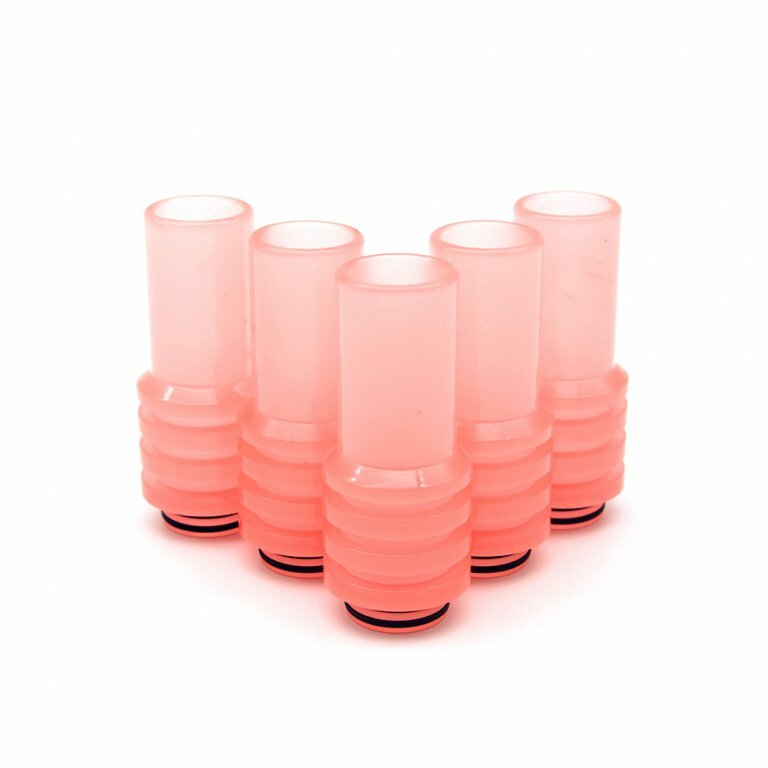 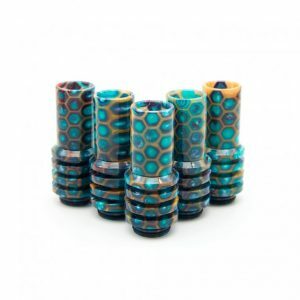 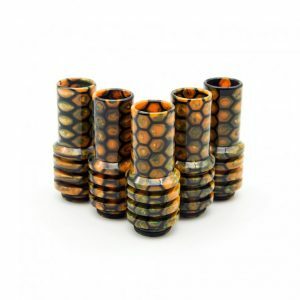 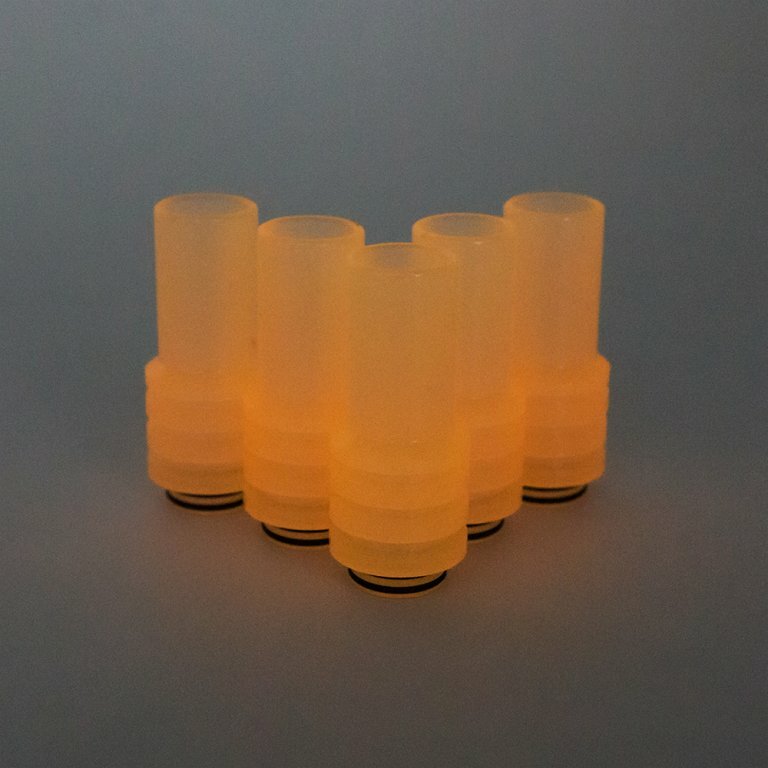 The Sniper Drip Tip is made for 810 drip tip connectors, and includes extra O-Rings.